I’m a huge fan of music album artwork. Particularly album artwork that clearly has a concept and story that’s being told in support of the music contained on the album. 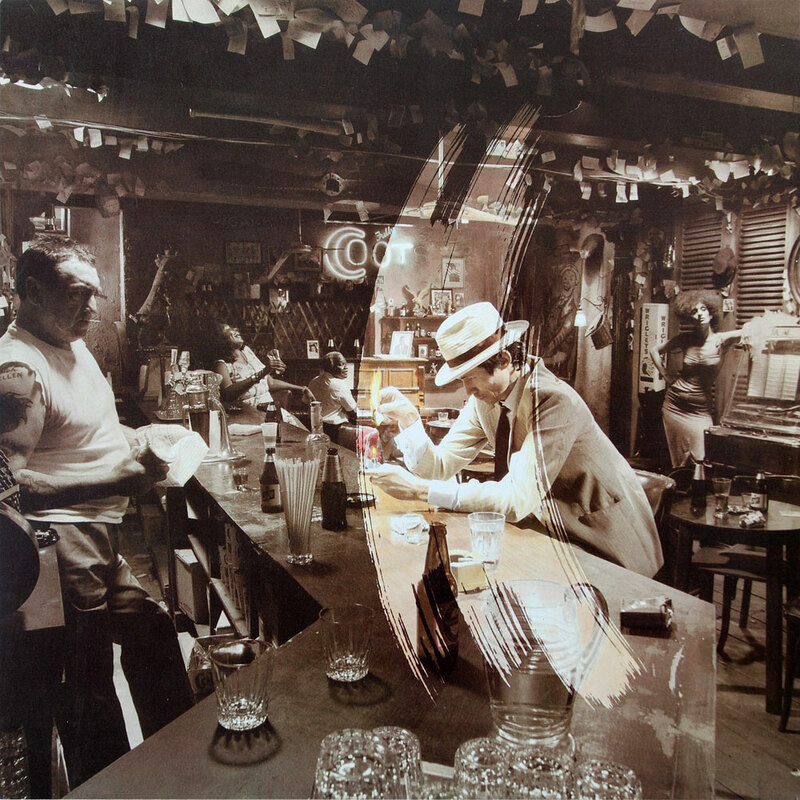 One of my all time favorite albums, from both a music perspective and album cover concept perspective, is Led Zeppelin’s In Through The Out Door. Yes, there’s a lot of interesting art/ art-business attributes to the album. But it’s the actual cover(s) that’s so interesting to me. Telling the story of one of the characters at the bar. What were they thinking and saying to each other? And what if this photograph was actually a frame from a movie? It’s that last point that I’m turning into a short film (with a twist). What’s your favorite album cover art and why?